Rapolano is synonymous with spa waters and therefore with well-being. 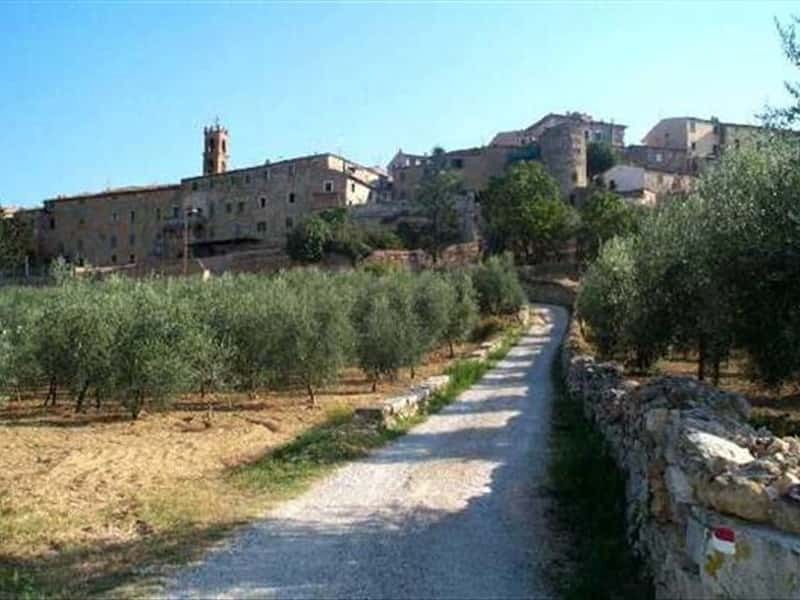 It is located among the Sienese Crete, Val di Chiana and Chianti. San Giovanni's Thermal Baths and Antica Querciolaia Spa Complex are just the right places to seek comfort in the vapours and to regale your body and mind with the gift of relaxing moments. The surrounding area is dotted with villages such as Armaiolo with its characteristic " wrinkles " (alleys), castles and fortress (Modanella , Poggio Santa Cecilia) and traces of Etruscan-Roman settlements. This town web page has been visited 58,998 times.